With millions of Americans suffering tooth loss due to decay, periodontal disease, or some other issue, the need for tooth replacement treatments is increasing. Considering that dentures, the usual go-to solution for tooth loss, can be uncomfortable to wear and a hassle to maintain, more people are opting for dental implants instead. 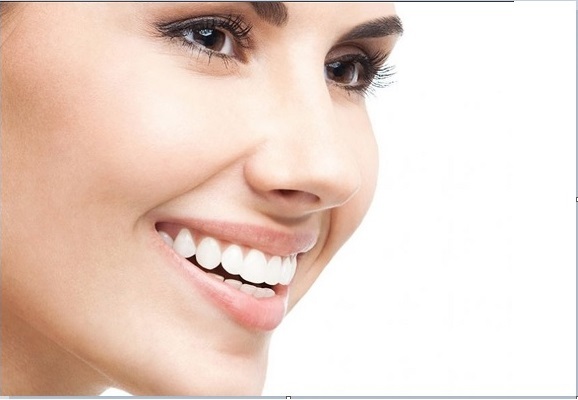 These are replacement … Continue reading What is the Process of Getting Dental Implants?